Neoprene shoulder support. 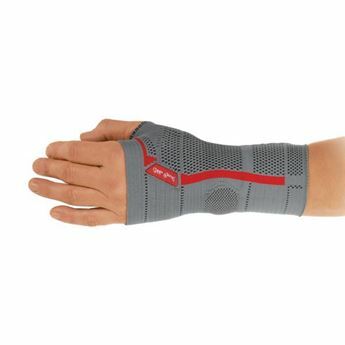 Provides compression, support, and warmth. For sizing, measure around the chest.